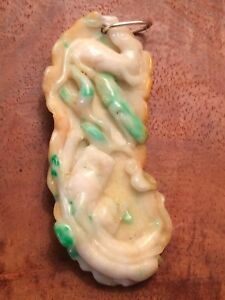 RARE Antique Chinese Carved Jade Lucky Frog Three-legged Money Frog 玉錢青蛙 ONSALE! 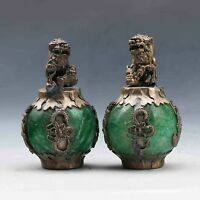 A Chinese Jade Carved Elephant Lucky Trunk Up!! Sales tax may apply when shipping to: IA*, MN*, NV*(7.72%), WA*.